A diamond in the rough and ready to be remolded!!! 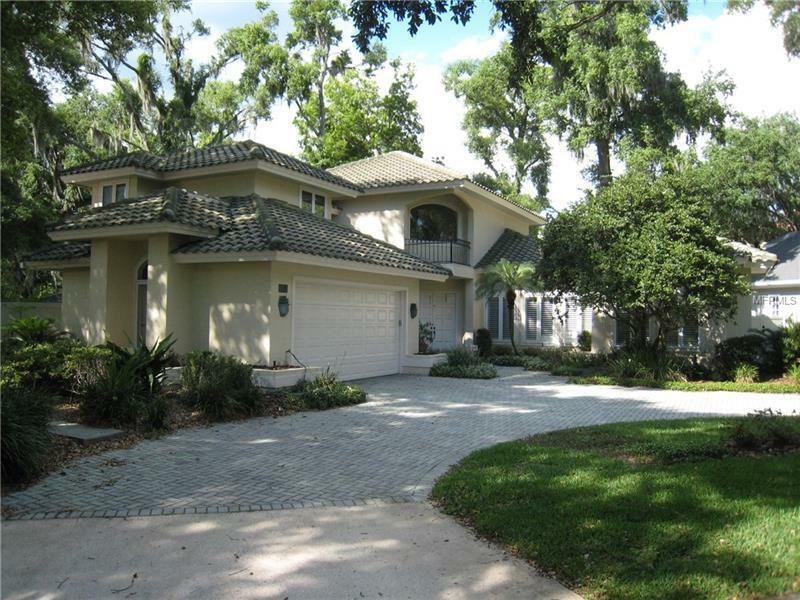 This 4 bedroom 4 1/2 bath 3169 SqFt home is situated on a .28 acre lot and located on a quiet brick street in one of Winter Parkâs most sought after neighborhoods. The ground level owners retreat offers 12â ceilings and a large bath and a walk-in closet. The spacious family room offers soaring 16â ceilings fireplace and French doors that open to a spacious oversized enclosed porch with wet bar. The second level includes two bedrooms with en suite baths and walk-in closets. Some of this homeâs other amenities include formal living and dining rooms kitchen with granite counter tops & separate dinette plantation shutters throughout the first floor newer HVAC systems (2015) recently installed vinyl fence and a 2 car 22X22 attached garage. This home is located just steps away for Kraft Azalea Gardens and is conveniently located to the stylish shops and restaurants on Park Avenue and other popular Winter Park attractions.